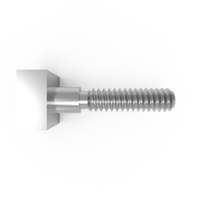 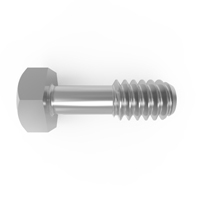 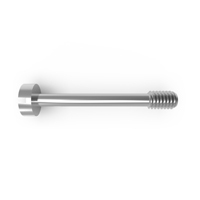 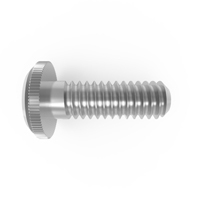 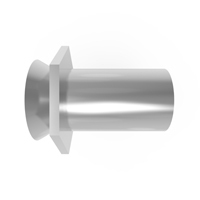 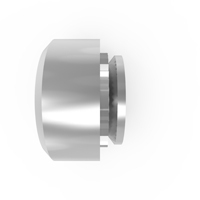 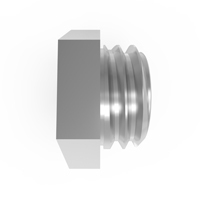 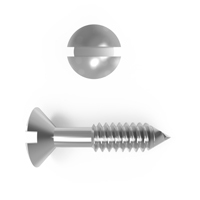 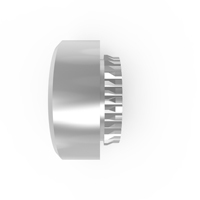 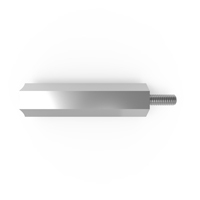 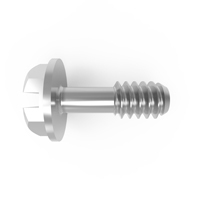 Clear hole spacers are components with a cylindrical body, drilled through, which allow screws or studs of various diameters to pass through, while maintaining a distance between the boards or panels on either end. 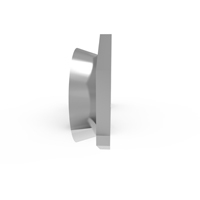 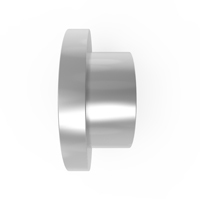 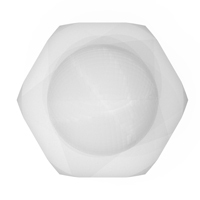 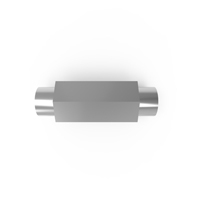 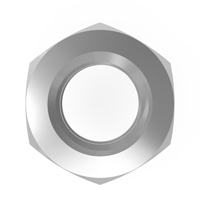 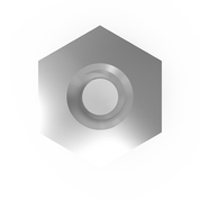 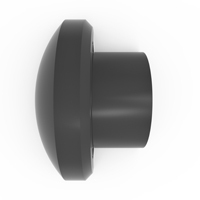 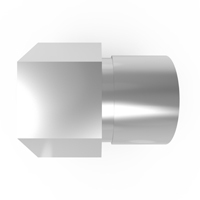 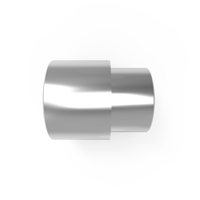 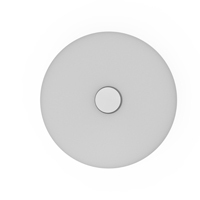 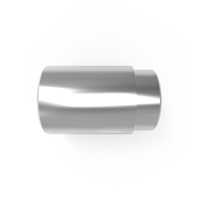 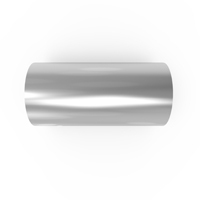 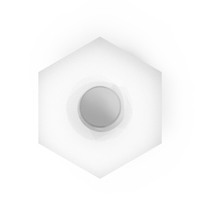 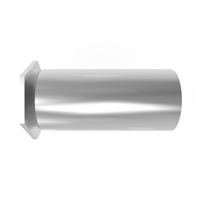 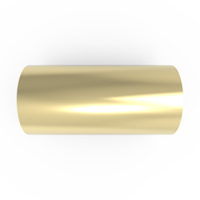 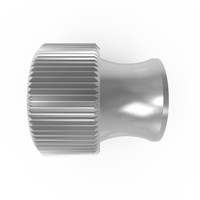 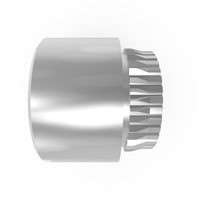 Depending on material and size, spacers are usually available in hex, round, or square body styles. 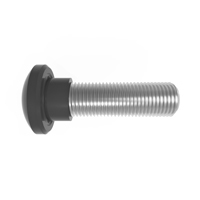 They are often used to mount circuit boards or other components to a chassis, to calibrate the height of a sensor or switch, or provide heat or electrical isolation. 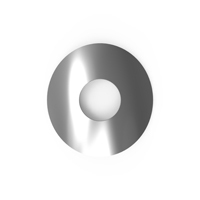 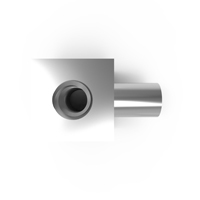 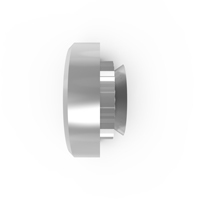 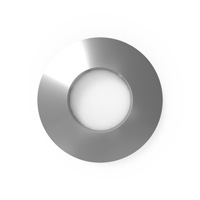 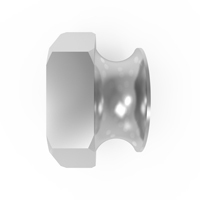 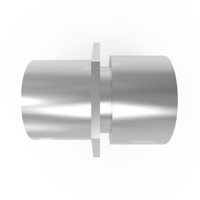 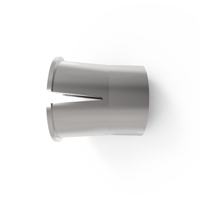 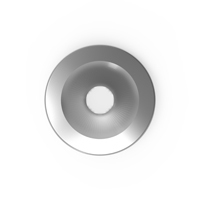 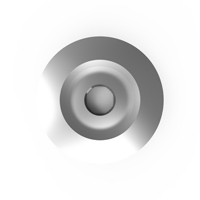 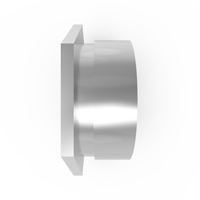 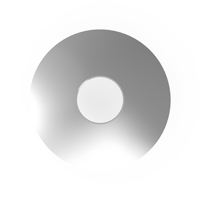 Clear hole spacers are commonly made from aluminum or stainless steel with either anodized or passivated finishes respectively. 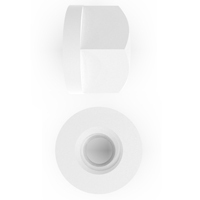 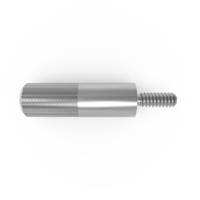 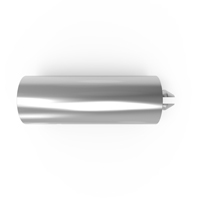 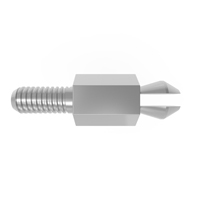 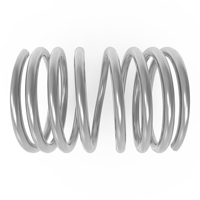 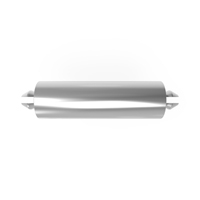 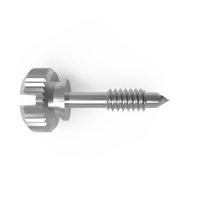 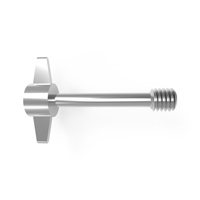 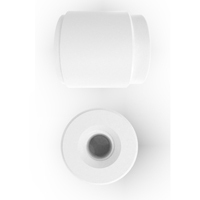 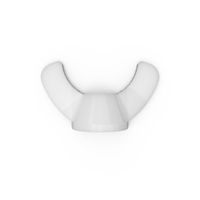 Standard sizes range from up to 1″ OD and 1/32” to 7/8” ID.